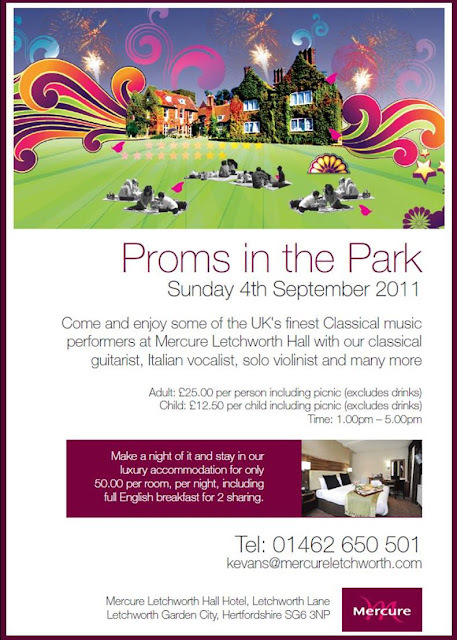 We now have a poster for the Proms in the Park event on 4th September. Not only will PBGS be singing a selection from our successful Sketch Show, but one of our members, soprano Laura Abella, will be presenting a solo programme as part of the Prom. Laura has a glorious voice - yet another reason to come and enjoy this event!